To make room for Steen's promotion, left-hander Luis Ramos will move up from Lowell to Low A Greenville. Ramos, 20, has a 4.89 ERA in 38 2/3 innings, striking out 29 against nine walks. 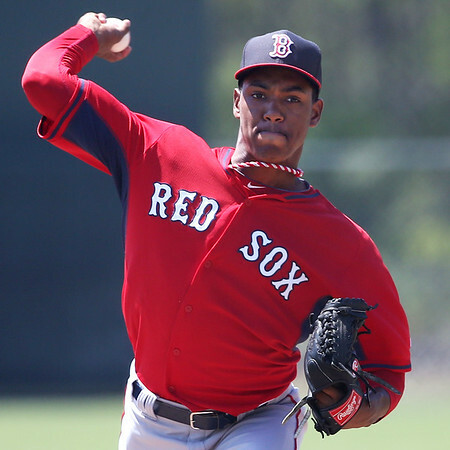 Ramos is in his fourth season with the Red Sox organization after signing in 2012 as an international free agent out of Panama.